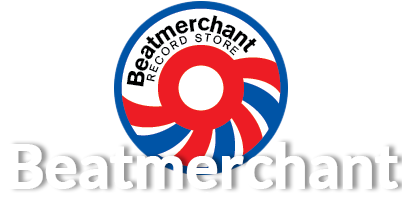 Beatmerchant Record Store is a special place in the heart of Steveston Village in Richmond, British Columbia. Our British shop is located at the intersection of Moncton Street and Bayview Avenue on the Fraser River. Stop in to browse our expansive collection of CDs and DVDs, as well as classic records, concert posters, and more; and discover why our cozy record shop has become a major tourist attraction for the Vancouver area. From hard-to-find vinyl to UK imports, we have items that many of our customers never even knew existed. Should you come across something in our selection that you want, you can reserve your item to pay for when you pick it up, even if it is currently out of stock. If you are in North America but not near our shop, you can contact us to place a special order that can be shipped anywhere worldwide.